Super Hot! 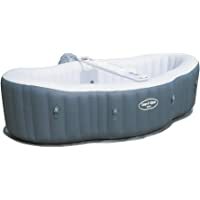 Get Lay-Z-Spa Siena AirJet Inflatable Hot Tub Spa from Amazon.co.uk (via Garden Store Direct Limited). Get Bestway Splash Frame Pool in Shade with a Sun Canopy and Sprinkler from Amazon.co.uk (via Pink and Blue Gifts). Super Hot! 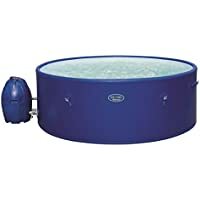 Today only, get Canadian Spa Rio Grand 4 Person Portable Spa from Amazon.co.uk. Get HoMedics FB-350 Luxury Foldaway Foot Spa from Currys.co.uk. Get Bestway 12 feet Steel Pro Frame Pool Solar Cover from Amazon.co.uk (via Vinsani). Super Hot! 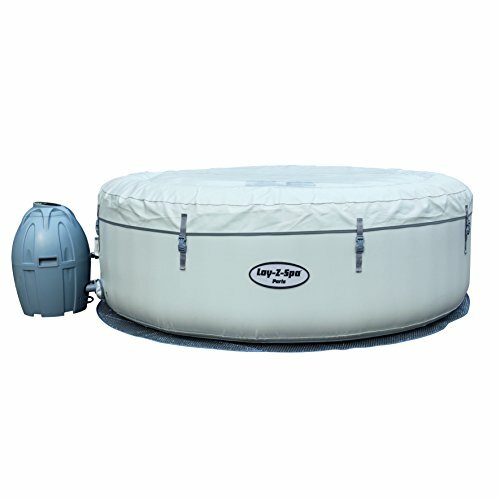 Get Bestway Miami Lay-Z-Spa Miami Inflatable Portable Hot Tub Spa from Tesco Direct. 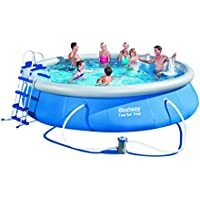 Get Bestway 15ft Inflatable Fast Swimming Pool Set (Blue) from Amazon.co.uk (via Garden Essentials). 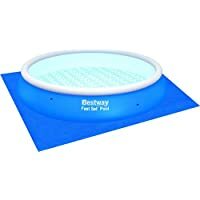 Get Bestway 8ft Debris Cover for Fast Set Swimming Pools from Amazon.co.uk. 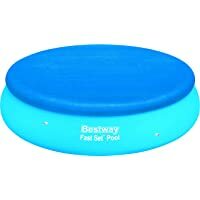 Get Bestway 15ft Fast Set Pool (Blue) from Very.co.uk. 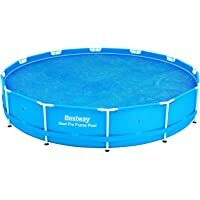 Get Bestway 15ft Fast Set Pool (Blue) from Amazon.co.uk. Get Intex Pure Spa with Plunge Pool from Argos.co.uk. 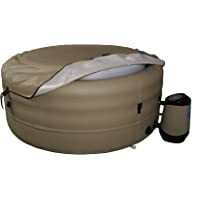 Get Lay-Z-Spa Monaco Inflatable Portable Rigid 6-8 Person Hot Tub Spa from Amazon.co.uk. 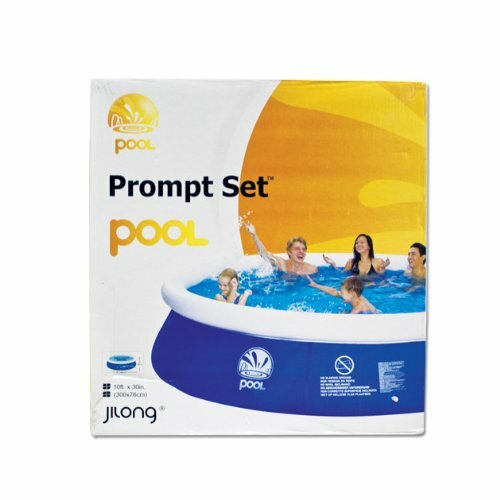 Get Intex Swim Centre Family Lounge Pool from Argos.co.uk. Super Hot! Get Intex Pure Spa with Plunge Pool from Argos.co.uk. 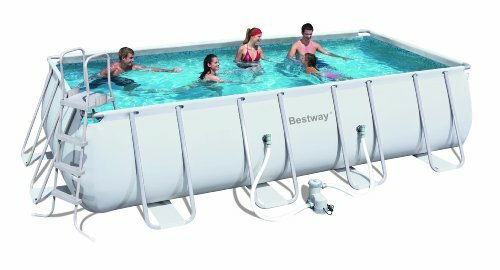 Get Bestway BW57268 8 ft Fast Set Pool Set on Pre-order from Amazon.co.uk. 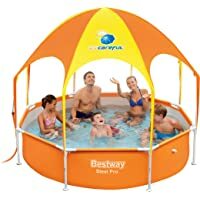 Get BestWay 15ft x 42inch Fast Set Round Inflatable Swimming Pool from Very.co.uk. 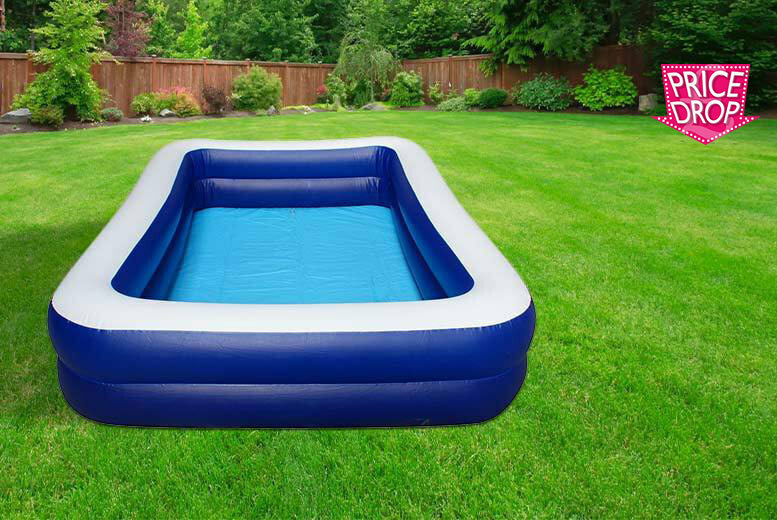 Get Tesco Giant Rectangular Pool from Tesco Direct. Get Bestway Miami Lay-Z Spa from Argos.co.uk. Get Quick Up 3653399 12ft Pool Set - White from Argos.co.uk. Get Giant Airflow Bouncy Castle & Pool from Tesco Direct. 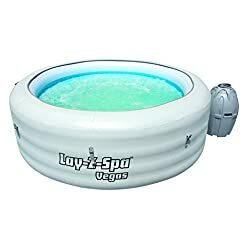 Get Lay-Z-Spa Vegas Series Portable Inflatable Hot Tub from Amazon.co.uk. Get Bestway 3.89m x 2.74m Tropical Breeze Floating Island from Tesco Direct. 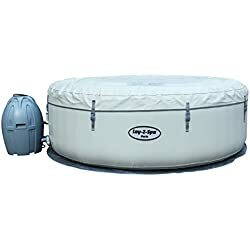 Get MSPA M-011LS Inflatable Hot Tub Spa from Ebuyer.com. Super Hot! 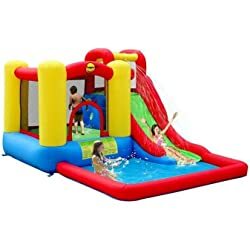 Get Happy Hop Jump & Splash Adventure Zone Bouncy Castle & Pool from Tesco Direct. 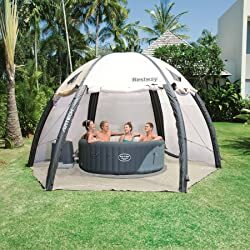 Get Bestway LAY-Z-Spa Gazebo Dome Accessory from Amazon.co.uk (via allretail). Get Lay-Z-Spa Miami Inflatable Hot Tub Spa - Black from Argos.co.uk. 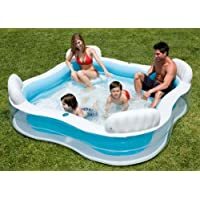 Get Eight Person Family Paddling Pool from Wowcher. 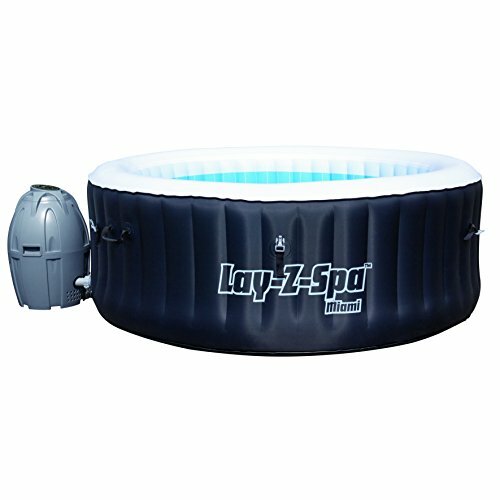 Get Lay-Z-Spa Inflatable Hot Tub Spa with LED Lights from Drinkstuff. 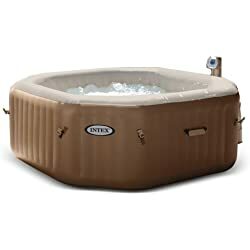 Get Intex Octagonal Bubble Spa Hot Tub from Amazon.co.uk. Get Intex 6 Person Pure Spa Plus from Argos.co.uk. Get Bestway LAY-Z-Spa Gazebo Dome Accessory from Argos.co.uk. 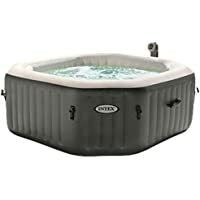 Get Lay-Z-Spa Miami Inflatable Hot Tub Spa - Black from Homebase. Get Bestway LAY-Z-Spa Gazebo Dome Accessory - White from Amazon.co.uk. 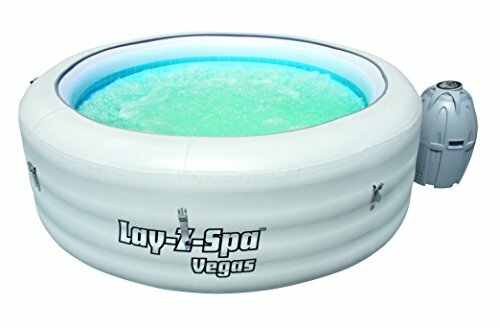 Get Lay-Z-Spa Vegas Series Portable Inflatable Hot Tub from Homebase. 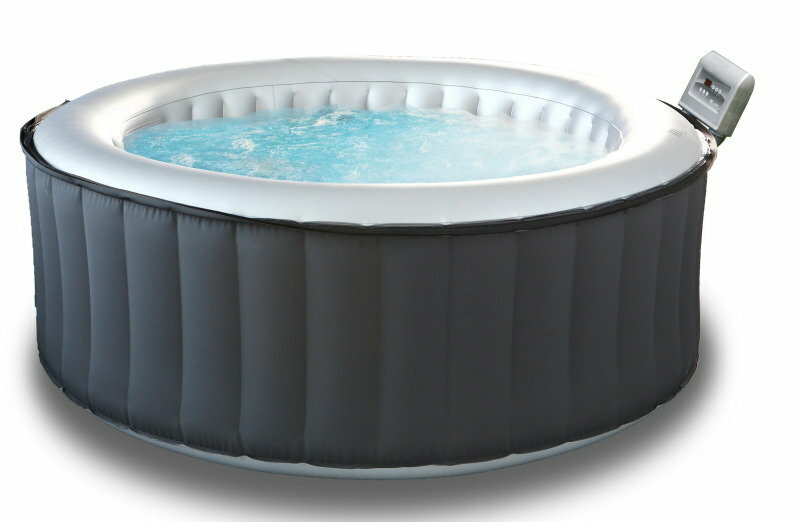 Get MSPA M-011LS Inflatable Hot Tub Spa from LivingSocial (via ebuyer). Get Lay-Z-Spa Miami Inflatable Hot Tub Spa - Black from Amazon.co.uk. Get Bestway Frame Pool Power Steel Set from Amazon.co.uk (via MadFun). 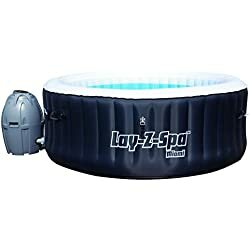 Get Bestway Miami Lay-Z Spa - Black from Argos.co.uk. Get Gardenkraft 10ft Garden Round Inflatable Prompt Set Swimming Pool from Amazon.co.uk (via ONLINEDEALS). Get Lay-Z-Spa Paris - White from Amazon.co.uk. Get Gardenkraft 10ft Garden Round Inflatable Prompt Set Swimming Pool from Amazon.co.uk (via Glamour Sales Ltd). 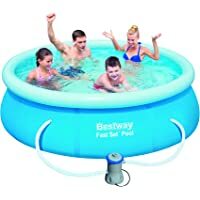 Get Gardenkraft 10ft Garden Round Inflatable Prompt Set Swimming Pool from Amazon.co.uk (via FiNeWaY).